As we’ve announced SONS & mothers is hitting the road on a regional tour with the stage show. In the past we have found audiences become confused about which is the documentary and which is the show because we both share the same title. So to help everyone out we’ve decided to create a facebook page just for the documentary. Check it out and like us so we can keep you up to date with what is happening with the film. We’ll be posting news from our Adelaide screenings, information about our study guide, profiles on everyone and updates of our regional tour. We also have announcements about upcoming screenings that we can’t share just yet, so jump on Facebook and subscribe here to make sure you keep up with it all! In a cinema near you. 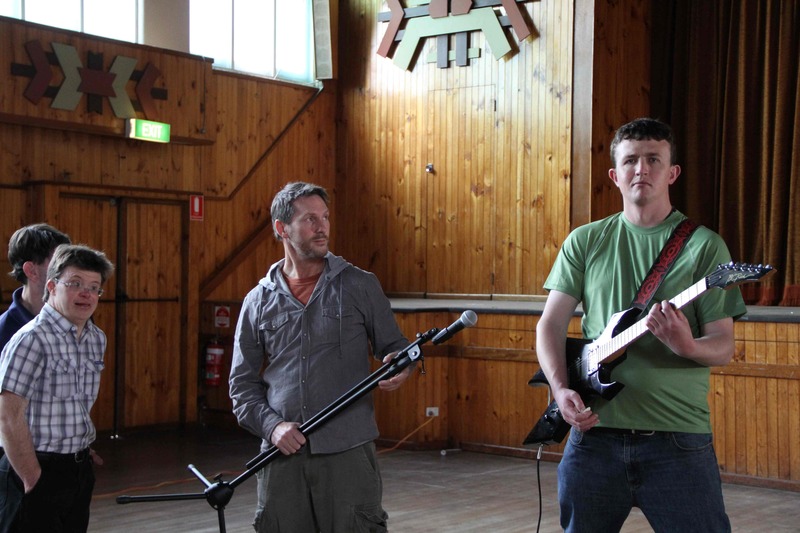 SONS & mothers is on the road with a series of screenings across Australia. We’re pleased to announce the documentary will be on tour with the Men’s Ensemble who are taking their acclaimed stage show to regional Australia. As either a teaser for the stage show or a retrospective look at how it came together there are a range of venues who will be hosting a screening. You can check out here where in Australia you can catch it in the coming months. 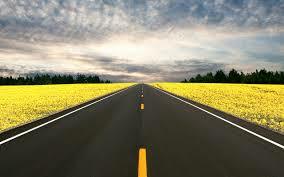 SONS & mothers hits the highway! For all those who have been asking where can I see SONS & mothers? We are pleased to say we finally have an answer. SONS & mothers the stage show and documentary are hitting the highway in 2014. From August to October you can catch the Men’s Ensemble of No Strings Attached on stage and on the big screen as Performing Lines takes it on a regional tour of Australia. In the documentary audiences are also able to meet the member of the Men’s Ensemble who did not make it to the stage, and find out why. The Regional Tour will kick off at the Darwin Festival in August and go to Mandurah, Perth, Kalgoorlie, The Gold Coast, Queanbeyan, Wagga Wagga, Wangaratta, Orange, Bathurst, Hobart, Bendigo, Portland before winding up in Renmark and Port Pirie. To keep up to date on SONS & mothers just subscribe to our mailing list now. While it may sound like things have gone quiet on the SONS & mothers front, behind the scenes the opposite is happening. We are proud to make the first of a series of announcements of screenings for our feature documentary in 2014. The first is the Human Rights Arts & Film Festival in Melbourne. Screening at the Australian Centre of Moving Image our Victorian premiere will be followed by a panel discussion including documentary Directory Christopher Houghton and Alirio Zavarce and Kym MacKenzie of No Strings Attached. If you’re in Melbourne you can book tickets here or just pass this email along to your friends interstate. The next is our International Premiere at the prestigious Lucerne International Film Festival in Switzerland. LiFF is an international film festival that prides itself on showing, independent and unique films. Our program is unique and most of the films cannot be seen in the mainstream theaters. Quality and content are of high importance – heartfelt and moving stories are the soul of the festival. A perfect match for our SONS & mothers. Kelly Vincent MLC and patron of No Strings Attached. Today our documentary SONS & mothers was mentioned as a Matter of Interest in South Australian parliament by No Strings Attached Theatre of Disability Patron Kelly Vincent MLC. The Hon. K.L. VINCENT (15:35): Today I would like to speak about an exciting upcoming event of importance to both the Adelaide arts and disability communities. 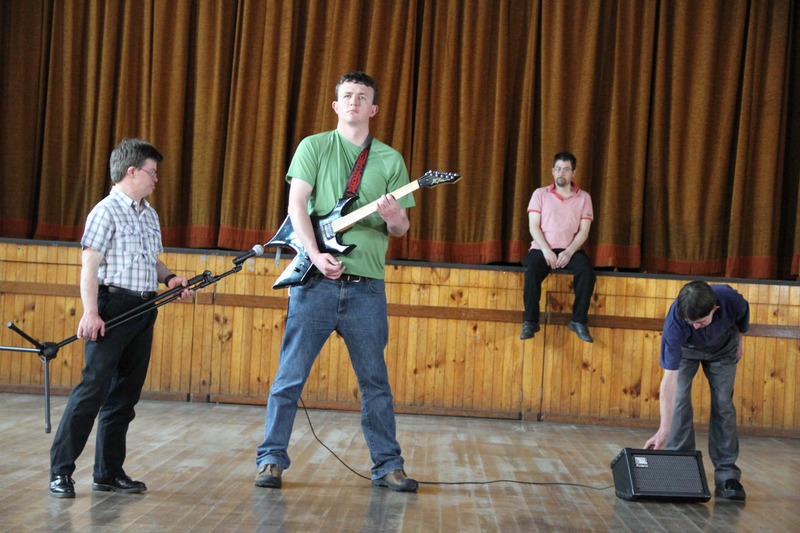 Members may recall the multi-award winning stage production by No Strings Attached Theatre of Disability, Sons and Mothers, which first appeared in the 2012 Fringe Festival to wide acclaim. The cast is comprised of the men’s ensemble of No Strings Attached and each of these men use the show to write a love letter to their own mother. For some of them the relationship with their mother may be the most intimate or the most tumultuous they have ever known. Members are probably aware that the production is returning to Adelaide this month, and I want to make sure that they are also aware of the accompanying documentary, which will be making its world premiere on 20 October 20 as part of the Adelaide Film Festival. The documentary, produced by local company POP Pictures, follows each of the seven men of the men’s ensemble, plus writer/director Alirio Zavarce, throughout the development of the production as they share with each other and with the audience the tales of how they met their mothers. Some mothers have passed on, others are still full or part-time carers for their son’s and all make their presence felt as their sons lay bare the way in which these women have shaped their paths. Some of the surviving mothers also share candid accounts of the challenges and joys of raising a child with a disability. My mother was a radical feminist separatist lesbian before her father died, and she never did explain to me why she divorced my dad, but I guess it was because she was a separatist lesbian. Others include the concise and witty Duncan, and Ben who, when asked the question ‘What makes a woman a mother?’, gives a response that is at once subtle and profound: ‘She just is.’ We also gain insight into the life of writer/director Alirio who returned to his native Venezuela in 2004 so that his mother, who had cancer, could die in his arms. It would be upon his return to Adelaide that he would begin work on this production. As members can see, this documentary offers up a wide range of personalities and experiences to be enjoyed. I would like to thank the men’s ensemble for being so willing to share so much of their lives throughout this project and, in particular, I would like to thank producer Louise Pascale and director Chris Houghton for their respect in allowing the sons and the mothers to tell their own stories for, as anyone who like me has already seen the film can tell you, they do that very well. 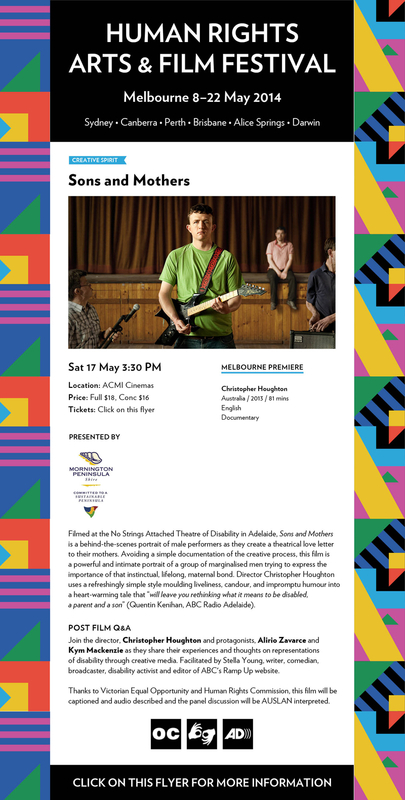 Following the screening of the documentary, I, as patron of No Strings Attached, will be moderating a panel discussion about the role and place of disability arts with some very accomplished panel members, both local and imported. These include local theatre designer Gaelle Mellis; UK-born writer and performer Julie McNamara; and Sam Charles and Matthew Wauchtope of the Sit Down and Shut Up Film Festival. This promises to be an engaging, emotional and thought-provoking afternoon of cinema and discussion for which I hope members would join us. Tickets, including access to the panel discussion, are just $18 full price or $14 concession. I hope to see all members there with the film screening starting at noon on Sunday 20 October at the Regal Cinema. This will be the only screening at this time, so I hope members will make an effort to attend. For further details, of course, members can see the Adelaide Film Festival program or website, and I hope to see all members there at this very important and exciting event. When we read that Australians living with a disability were most likely to live in poverty than any other OECD country we were appalled. How could a country so rich allow this to happen to its own? Thankfully that report ignited change and today we have Disability Care. But providing care is one thing, changing how we view disability is another. When we set out to make SONS & mothers we were committed to changing people’s perceptions. When we watch the film we think we have done that. This month we are launching SONS & mothers at the Adelaide Film Festival and we will soon find out how close we have come. When you have entrenched views about something it can be hard to change that. Especially when you are older and it is a view you have held for most of your life. But the younger you are the easier it is. That’s why we are passionate about educating young people about the work of the Men’s Ensemble and SONS & mothers. During our three week season at the Trak cinema we are offering a special ‘schools season’. This gives schools the opportunity to see the film just after having experienced the stage show. Coupled with this is our newly launched Study Guide created by ATOM. This gives teachers and students the chance to look at the work in a holistic way, from inception to the end piece. Our study guide explores the creative process as well as views on disability. You can find out more about our screenings here. October is looking to be a big month for Sons & Mothers. While we can’t give too much away, look out at the end of the month for an announcement of our Australian Premiere. In the meantime we are busy getting all our marketing material together. How do you represent seven men in one poster? It’s a question we have been grappling with for months and months. We think we found the answer and here are some happy snaps from a photo shoot we had last weekend. Held at the Estonian Hall – Duncan, Kym, Ryan and Ben came together to work under a new Director, our very own Christopher Houghton. As the absolute professionals they are, they were patient and produced the goods. Watch this space to see the fruits of their labour. We have also been working with the Adelaide Festival Centre and Windmill Productions on promoting the documentary with the theatre show. And we’d like to thank our dear friend Jennifer Greer-Holmes for coming on board and giving us a hand. To keep up to date with Sons & Mothers sign up here to join our mailing list. To coincide with the re-staging of Sons & Mothers the stage show at The Adelaide Festival Centre, our documentary will be shown at local art house cinema The Trak for three weeks in October to November. 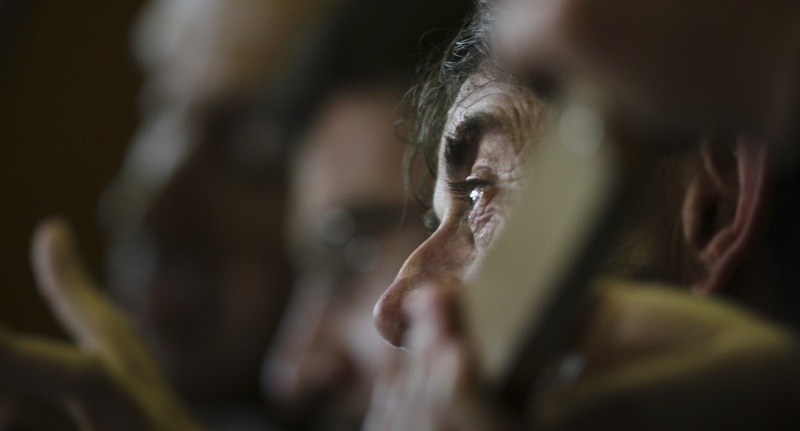 From Monday 21 October you can catch daily screenings of Sons & Mothers the documentary. This is a unique opportunity for Adelaide audiences as they get to go behind the scenes are see what went on to create this award winning show. The Trak Cinemas will also be screening Sons & Mothers daily from Monday 28 October to Friday 1November at 10:30am in a special schools season. Students are $9.50 with teachers and carers free. For bookings please call The Trak on (08) 8332 8020. You can also download the study guide at http://www.metromagazine.com.au/studyguides/study.asp from Monday 23 September.